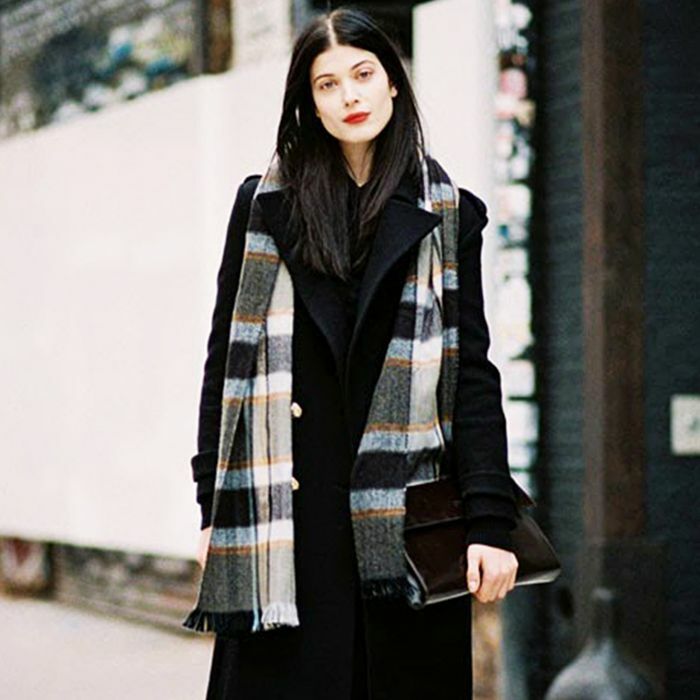 A cold-weather look to tuck under your belt ASAP. Taylor Schilling makes a stylish outing for Gap’s #DRESSNORMAL Project. Shop her outfit.